Wedding planning. Ex-boyfriend. Serious tension. Donna Alward’s new book Best Man for the Wedding Planner is the perfect festive read and we’ve treated you to an exclusive extract from Chapter One! Wedding planner Adele Hawthorne is prepared for wedding hitches – but not for the best man to be Dan – her ex! They’re thrown together at every turn and Adele can’t escape their chemistry, or the fact that her heartbreaking reason for leaving him all those years ago hasn’t changed. 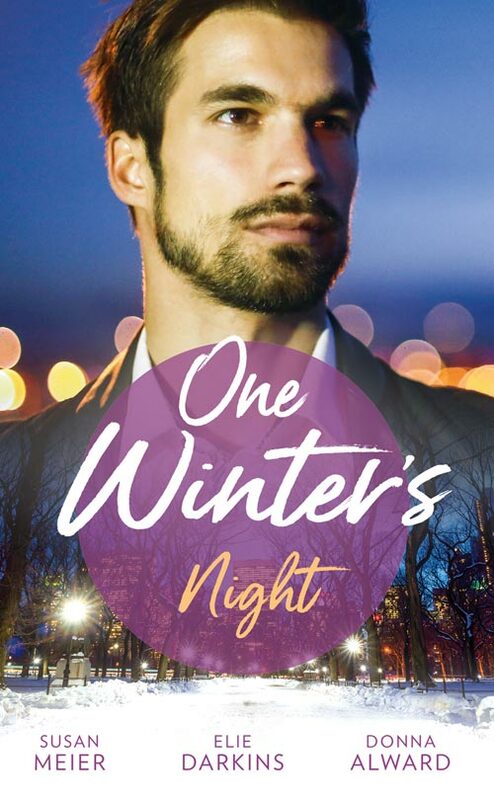 With just days before Dan leaves their winter wonderland, can he convince Adele they still have something worth fighting for? They were just making their way to the lobby when Holly gave a squeal and picked up her pace. Adele was adjusting her purse strap, but when she finally looked up, her heart froze and her feet stopped moving. Holly skipped forward and hugged the man standing in a tan wool coat with one hand on the handle of his suitcase and a garment bag over his other arm. Dan. Just saying his name in her head made her heart squeeze a little. Daniel Brimicombe. Of all the Dans in Toronto, he had to be the best man. It was too far-fetched to be even comical, but here he was, in the flesh, smiling widely for the bride. The man Adele had once planned to marry. The one who’d whispered plans in her ear in the dark. The man whose heart she’d broken…and in the breaking of it, broken her own. Adele Hawthorne, wedding planner extraordinaire, solver of problems and manager of crises, stood rooted to the spot with her mouth dropped open and her hands hanging uselessly at her sides. This was one wrinkle that she hadn’t seen coming. Adele tried to unscramble the mess that was her brain. Dan hadn’t noticed her yet, thankfully. She was still trying to recover, and it was difficult because he hadn’t changed at all. Oh, sure, there was a slight maturity in his face but really…it was like it had been eight days rather than eight years since they’d seen each other. Dark, perfect hair, just a little stubble on his chin, and the way his coat fit on his shoulders…as if it had been specifically tailored for his build. He’d always carried himself with that calm confidence. She’d envied it back then. Still did. And then he adjusted his garment bag, turned around, and saw her. Her throat tightened. Damn. He’d used his old nickname for her, and that made it a hundred times worse. She wasn’t Delly. Not anymore. “You know Adele? Oh my God, that is so weird!” Holly seemed totally unaware of the shock rippling between Adele and Dan. Eight years, seven months, and a couple of weeks, if they were going to be exact about it. “Hi, Dan. It’s good to see you.” It wasn’t a lie. It was a huge mess, but it was good to see him. 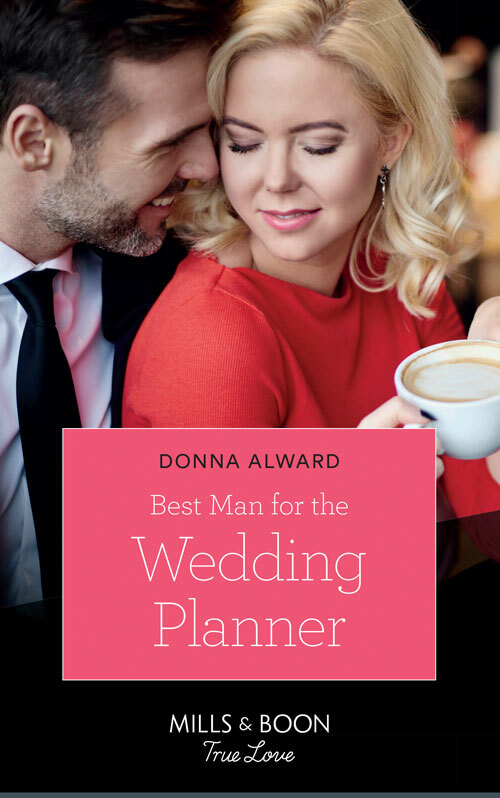 Best Man for the Wedding Planner by Donna Alward is available here!